Watch "Blood Water: B.C.’s Dirty Salmon Farming Secret"
Watch as Wild First’s Tavish Campbell conducts investigative dives at two farmed salmon processing plants revealing a shocking and horrendous secret hidden below the surface. 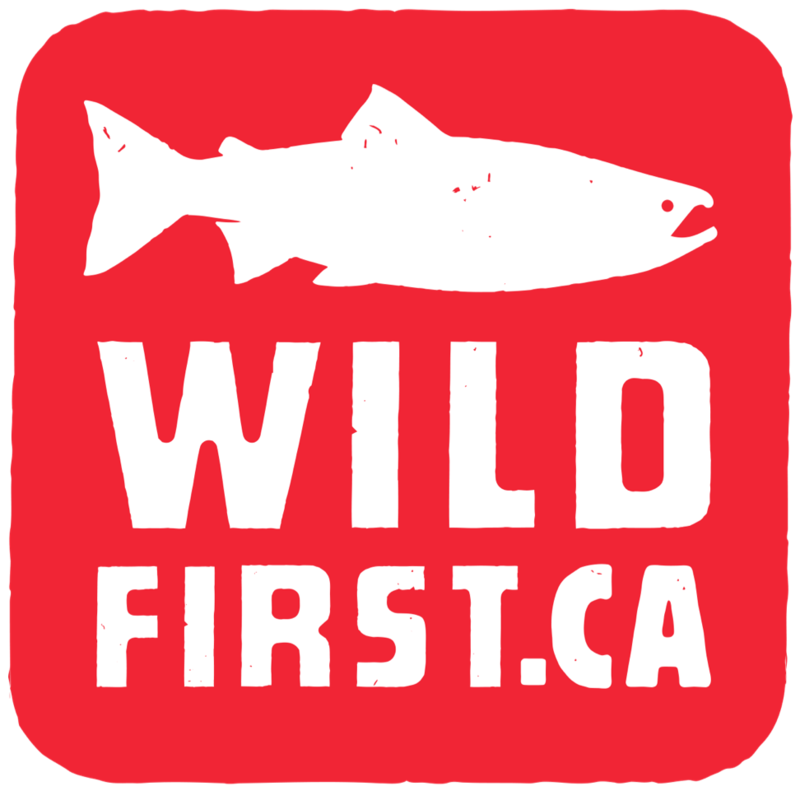 Join us today and help us work with the Federal and Provincial governments to create safe and nurturing habitats for all wild fish species. Help us put wild first.